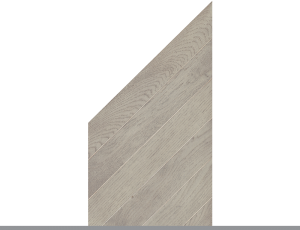 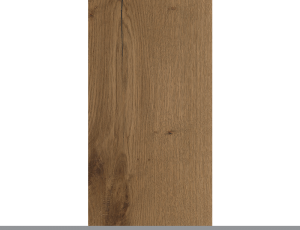 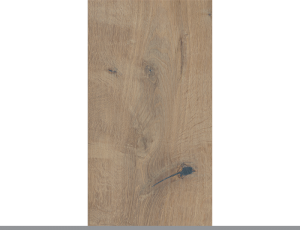 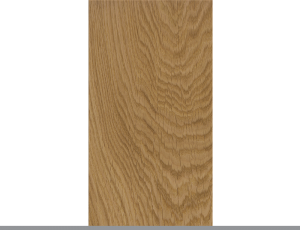 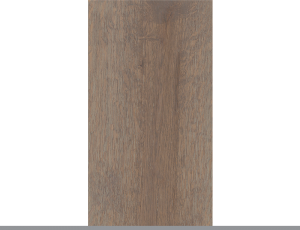 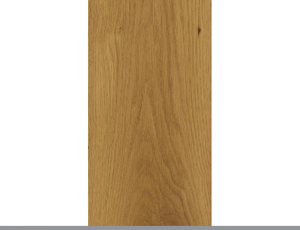 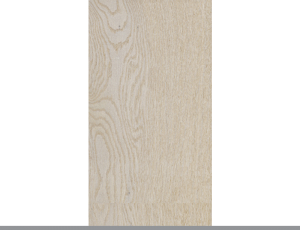 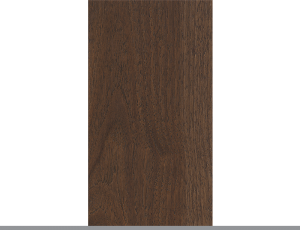 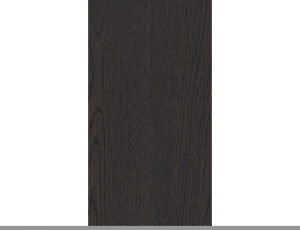 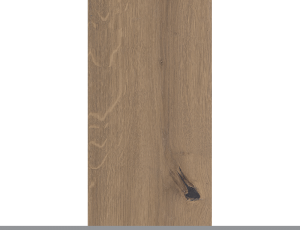 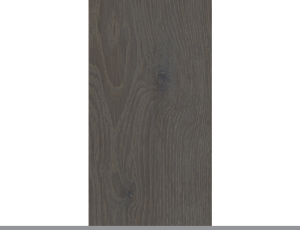 Our Patterns Collection of engineered hardwood flooring includes the unique Shipsdeck and Fineline options. 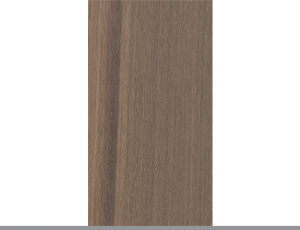 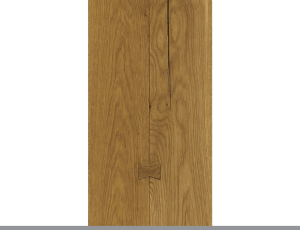 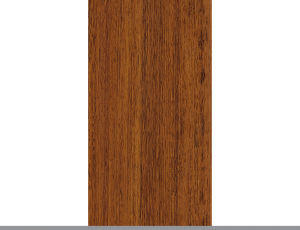 Made largely from Merbau, Walnut and Wenge this Collection is suitable for a wide range of installations including residential, retail and quite literally ship-decking. 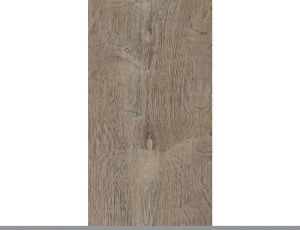 The Patterns Collection combines different wood species to create an distinctive ombre look that ensures an instant wow factor and long-lasting impression.